NAI’s manufacturing operations are structured to handle an extremely broad variety of interconnect solutions, including cable assemblies, harnesses and associated components, designed for use in applications found in specific industries – each critical to life and/or communication. While others may be able to manufacture a portion of what NAI produces, no one matches the breadth and depth of our quality product capabilities, processes and application experience. NAI has the capabilities you need. NAI has manufactured single assemblies with over 430 terminations. There is no limit to the number of cable assemblies NAI can produce, nor to the number of terminations to be supplied. The customer base for NAI is varied. 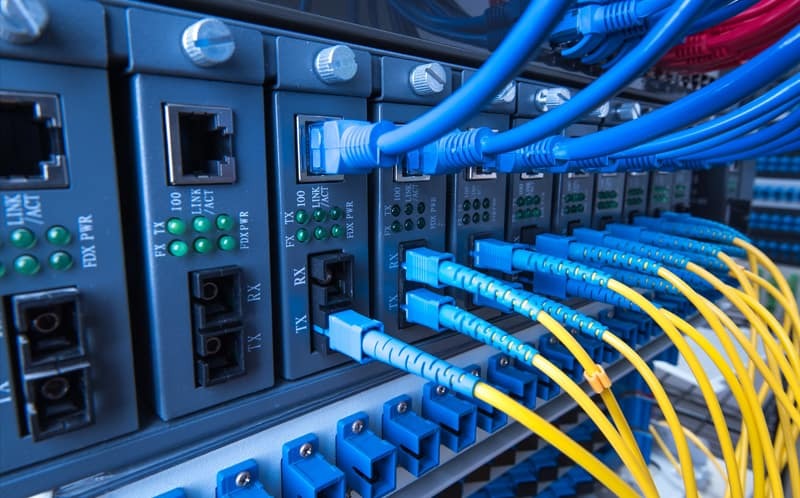 We serve cable and connectivity manufacturers, OEMs and other contract manufacturers. 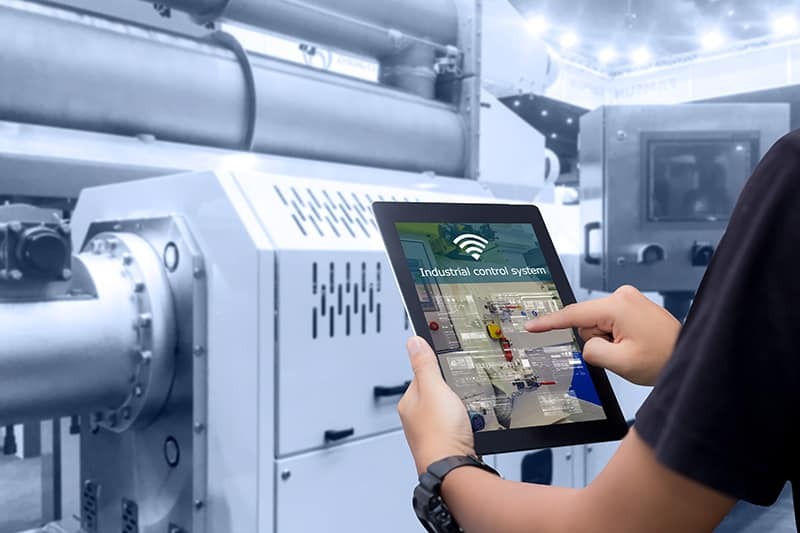 NAI has addressed these trends in Industrial Technology in recent years, and has provided many customers with the interconnect solutions they needed. Put the NAI unique set of capabilities, skills and experience to work for your next Industrial technology project. 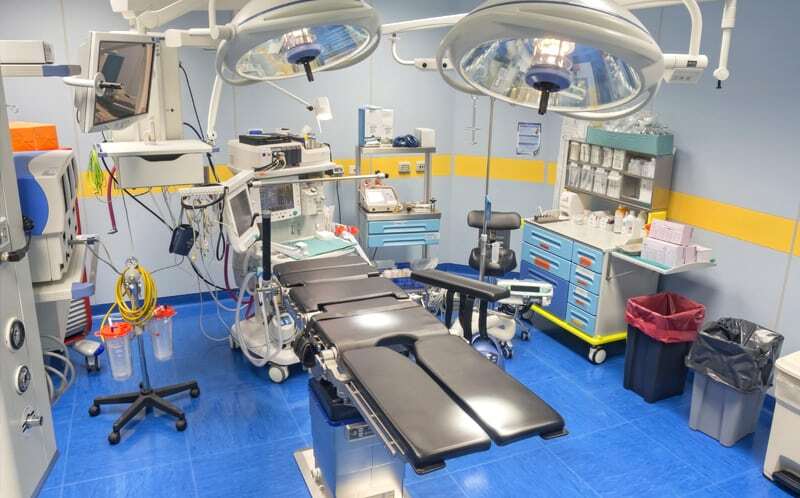 Medical devices and equipment are critical to life and safety, and NAI operates manufacturing conditions for medical cable assemblies with the greatest of care. Assembly operations are monitored throughout all processes, and every assembly is 100% tested.